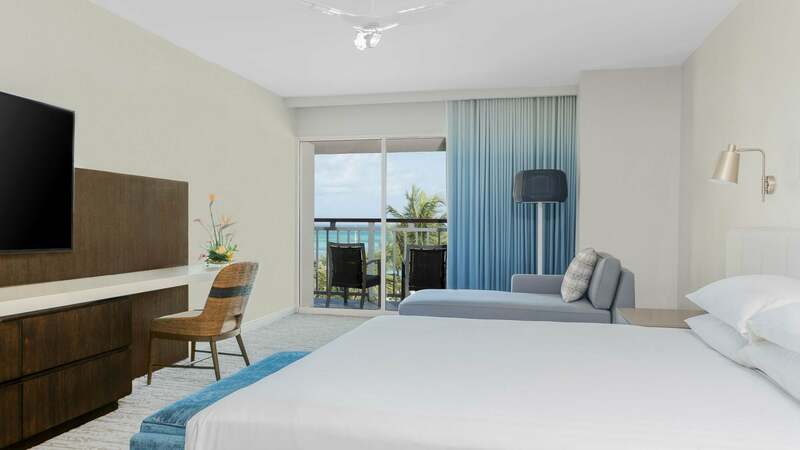 Escape to the welcoming Hyatt Regency Aruba Resort Spa and Casino and witness spectacular ocean views from the moment you set foot in the lobby. Make yourself at home in newly designed rooms and spend afternoons lounging at the beach or by the pool. Enjoy boutique shopping and dining both onsite and within walking distance, or rejuvenate your body and soul with an aloe vera treatment at ZoiA Spa. 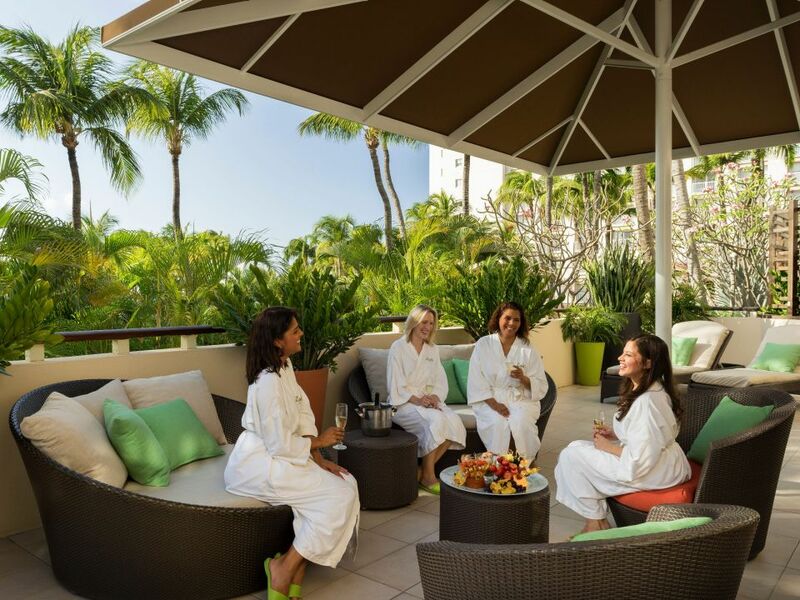 No matter how each day is spent, Hyatt Regency Aruba Resort Spa and Casino provides exceptional, friendly service that creates unforgettable memories. Savor fresh-from-the-sea fare and boldly flavored steaks at this open-air, stone-accented restaurant featuring hearth oven specialties, food displays, and Sunday champagne brunch. 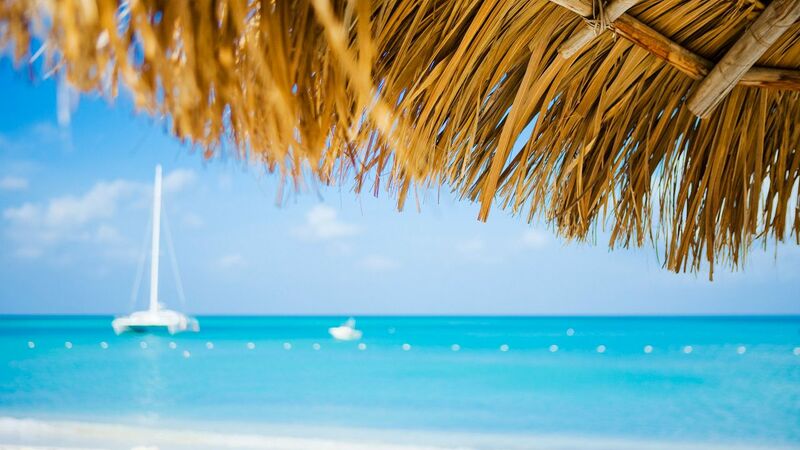 Replenish body and mind with all-natural ingredients, holistic treatments, and sensuous massages at our tranquil spa on Aruba’s Palm Beach, ZoiA—the local word for balance and poise. 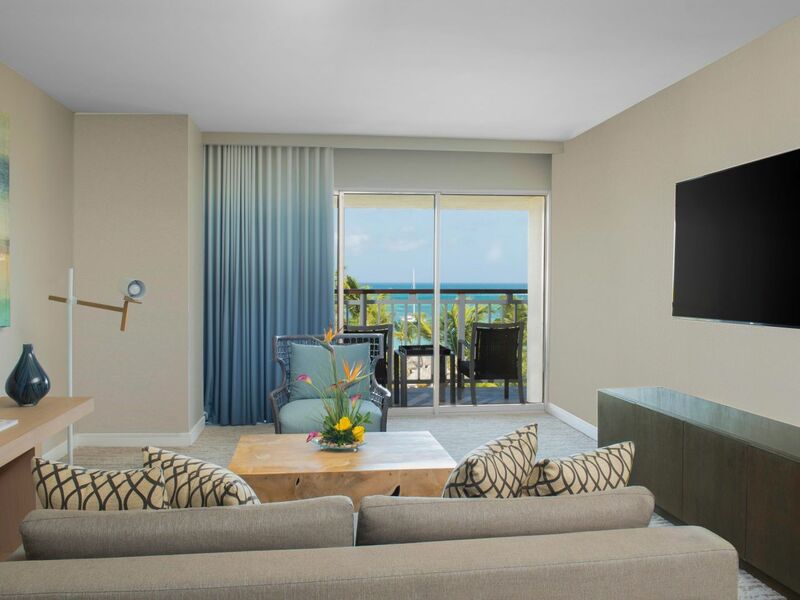 Take in relaxing ocean, island, garden, or pool views from the comfort of our newly enhanced rooms and suites. 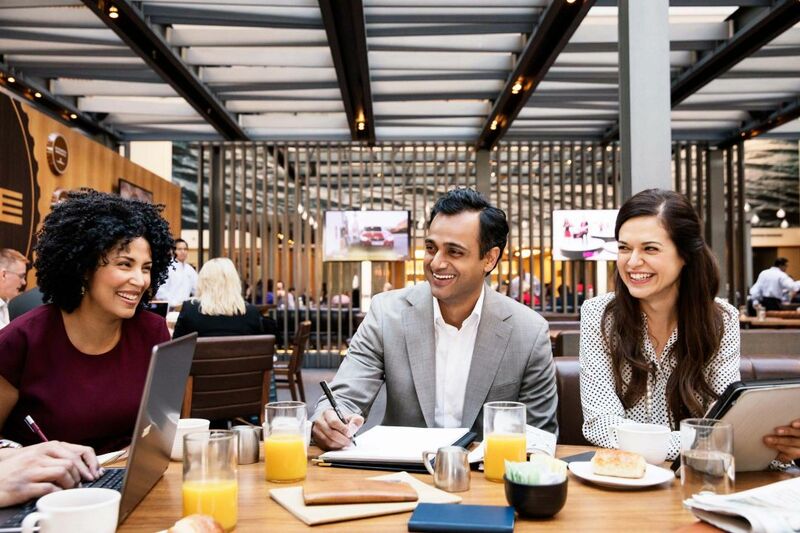 Upgrade to a Regency Club Room for access to the private club lounge that includes continental breakfast, snacks, and desserts. 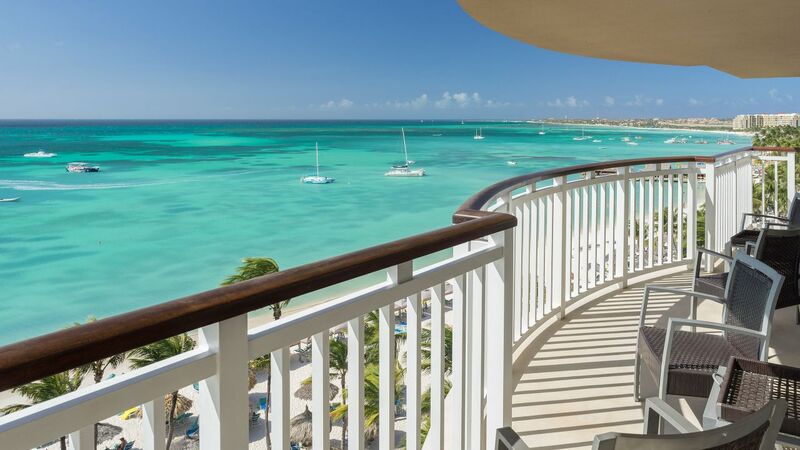 Elevate your resort experience. 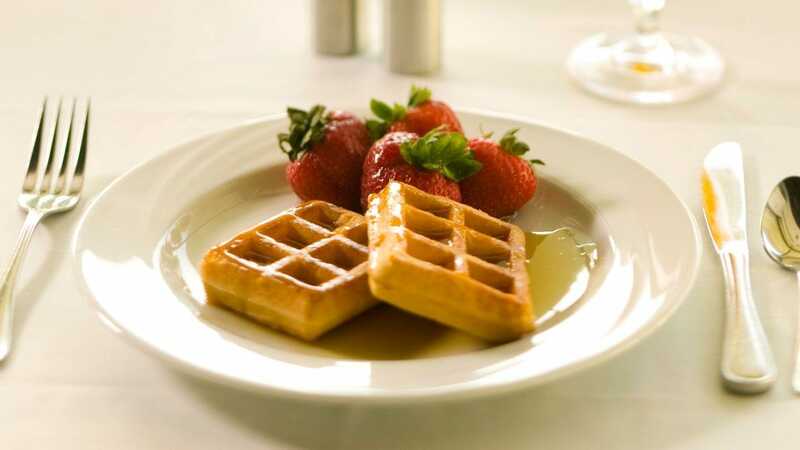 Book Regency Club Room Categories for exclusive access to dedicated concierge, continental breakfast, afternoon hors d’oeuvres, evening dessert reception and complimentary house wine and beer. 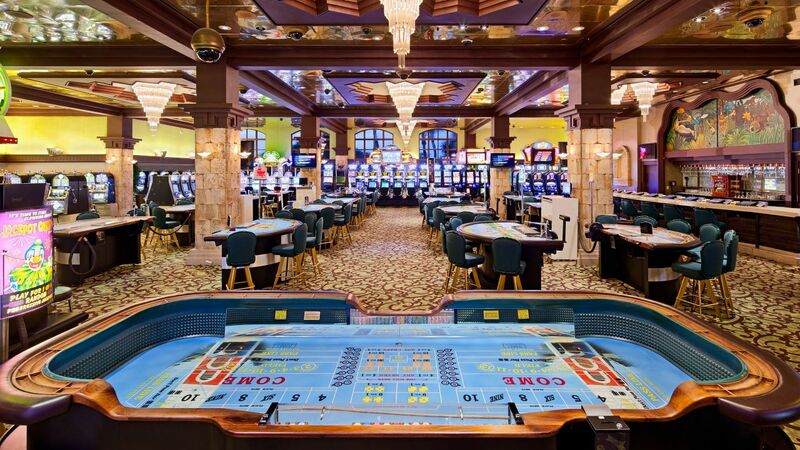 Try your luck at the Hyatt Regency Casino featuring 13 gaming tables, 221 slot machines, 19 video poker machines and a casino bar serving hand-rolled cigars and exotic drinks. Nightly entertainment available Tuesday through Sunday from 10:00 PM – 1:00 AM. Relax under Caribbean skies as a tropical breeze gently blows the leaves of majestic palm trees at the resort’s 8,000 square foot pool complex. Lounge in a private cabana or on the expansive decks with sleek seating, umbrellas, and impeccably landscaped grounds. 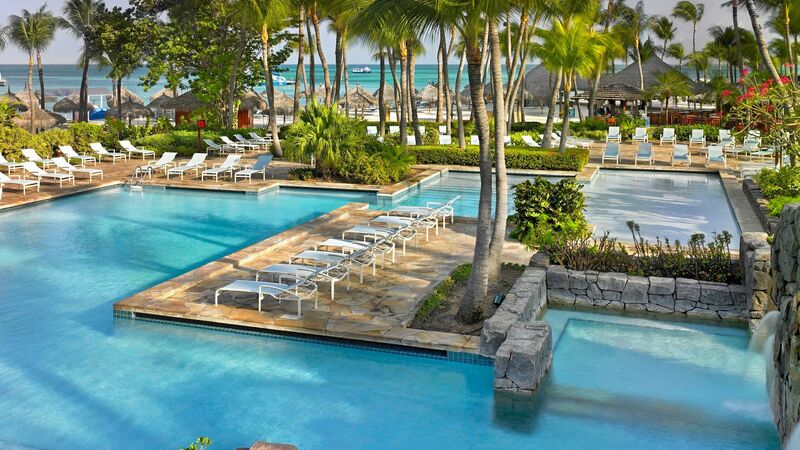 Cool down in the multi-level pool with cascading waterfalls and take the two-story water slide to Balashi Pool Bar where a seat and refreshing Aruba Ariba cocktail are always welcoming. Soak in the sun and white sand of Palm Beach with exclusive access to the resort’s guest-only Beach Palapas. 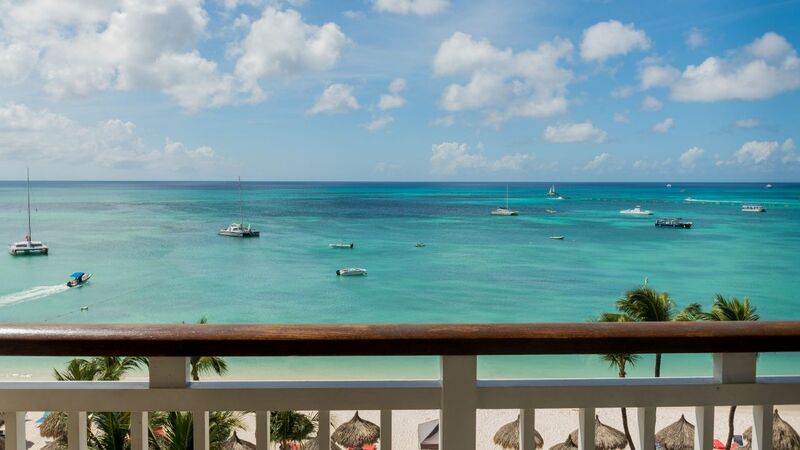 All beaches in Aruba are public but our guests are invited to enjoy the surf in private comfort. Simply register at the Towel Hut located across the beach path, at the pool exit. 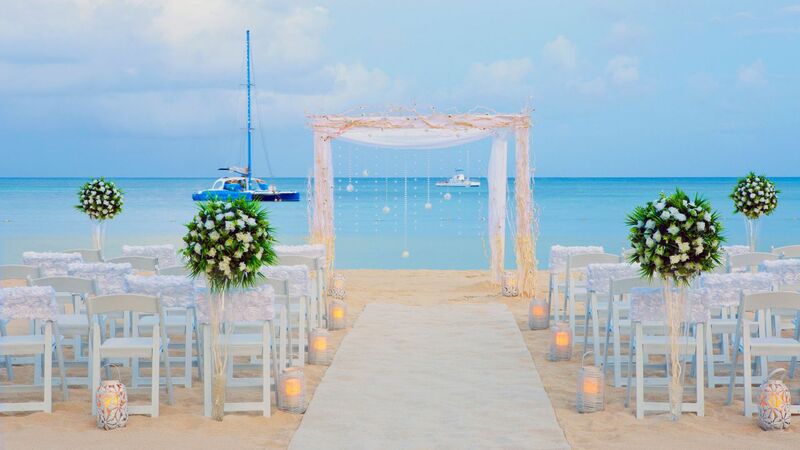 Add Aruban island magic to your destination wedding when you celebrate in our white-sand beachfront venues with the support of expert wedding planners and comprehensive catering. 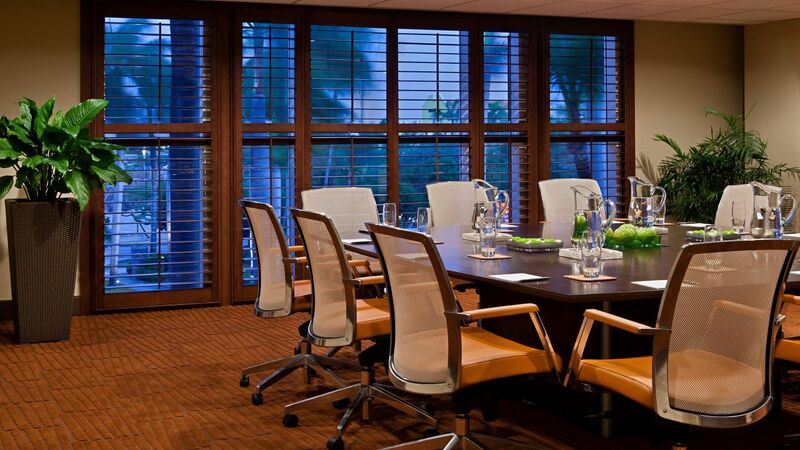 More than just a collection of meeting rooms, our oceanfront event spaces and resort in Aruba are the premier choice for incentive trips, corporate getaways, and executive retreats. With a remarkable ambiance set beside a pool of colorful koi and underneath the resort’s iconic rooftop bougainvillea garden, Mexicado serves a variety of select and handcrafted tequilas, savory fajitas, burritos, ceviche, and tacos. 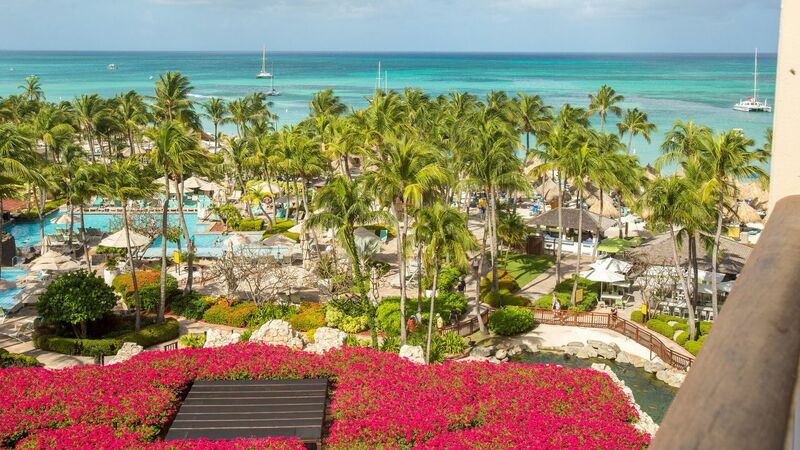 We stayed at the Hyatt in Aruba for our family vacation. It was wonderful. The grounds are well manicured and the staff was friendly and treated you like family. We were in a suite which was very spacious and up-to-date. We will definitely be returning. 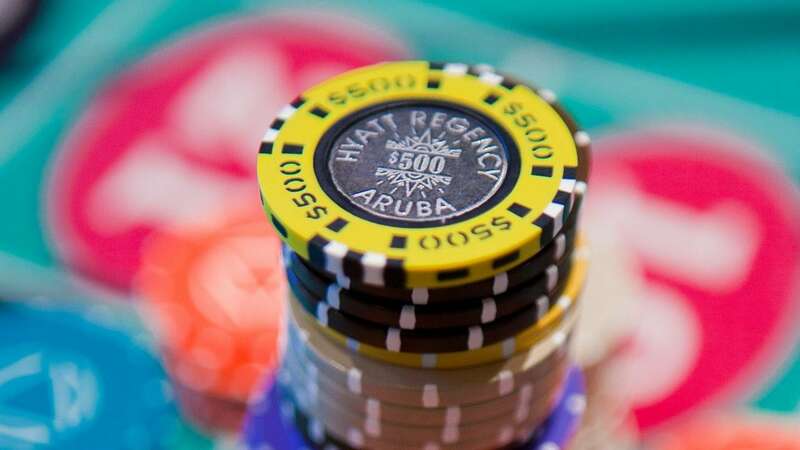 What else is happening at Hyatt Regency Aruba Resort Spa and Casino?